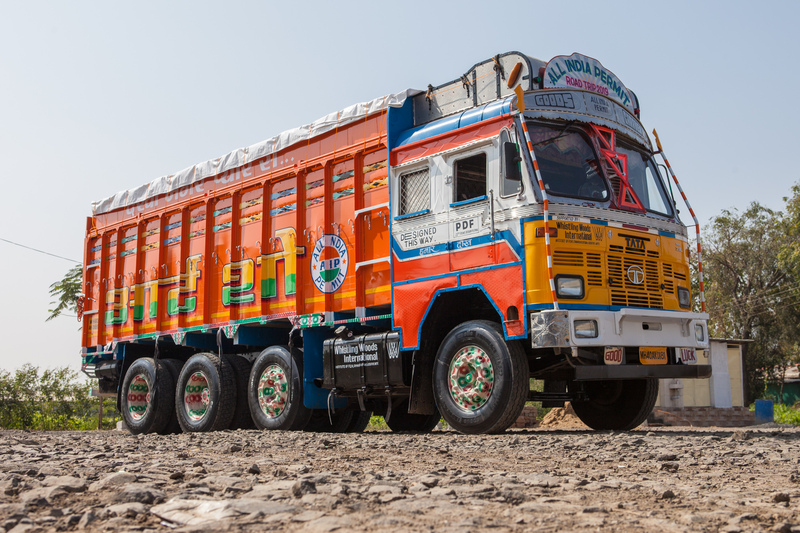 Trucks plying on the long Indian road network are moving art galleries that reflect the personality of the drivers and owners. These trucks are converted into spectacular canvases and are adorned with vibrant paintings, kaleidoscopic symbols, ornamental designs and three – dimensional typography. The truck drivers spend several months on the road; it’s almost their second home. Style, then, is more than just an extension of creative freedom. Thus, through the truck art, their feelings for their lovers, their respect for the deities, their fandom for a movie star and their pride in a national symbol are portrayed. Traffic messages are also written in a humorous or ironic way. But what we often miss is the fact that various truck artists give their soul to bring out such enthralling art alive. Hand-painted truck art has been a tradition for generations of truck artists, but unfortunately, with the advent of pre-painted trucks and DIY stickers, this ravishing truck art is vanishing. In fact, the current generation of truck artists may turn out to be the last. 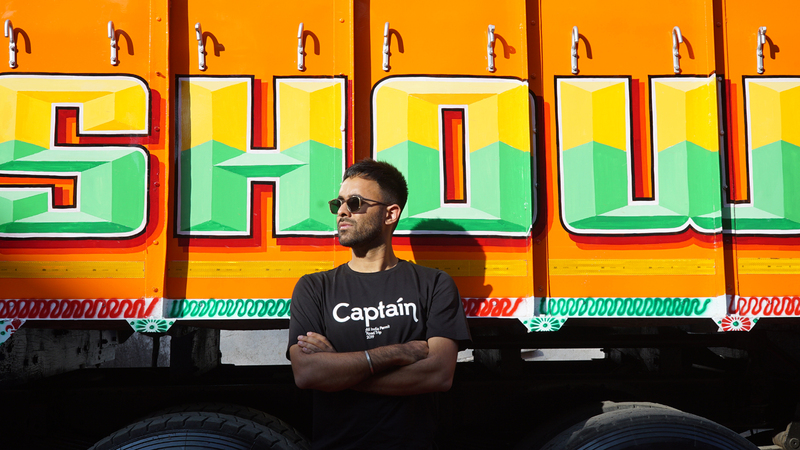 However, there is still hope, as Farid Bawa — a designer has started a movement to revive the truck art culture in India. 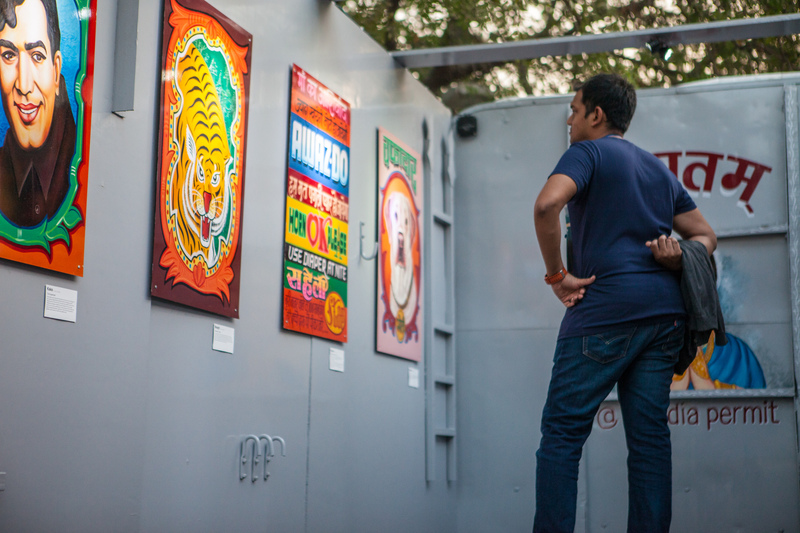 Here is Farid’s story of reviving truck art culture in India. Farid’s grandfather moved from Rawalpindi to Ludhiana when he bought his first truck. By 1964, he would shift base to Nagpur to establish Bawa Roadways; by then he had 54 trucks in his fleet. Farid would spend most of his childhood watching keenly as truck artists created magic on trucks. However, he was also to stand witness to their decline in the wake of factory-painted trucks that would eventually put these artists on a road of financial struggle. “The pride of hand-painting was being replaced by emotionless stickering on the trucks because hand-paint requires more time and is more expensive as compared to these cheap stickers,” examines Bawa. “Today, truck artists don’t want their children to follow in their footsteps and instead want security in government jobs. Thus, with little work, falling incomes and lack of recognition, the truck art and artists are now facing a dead end,” rues Farid. 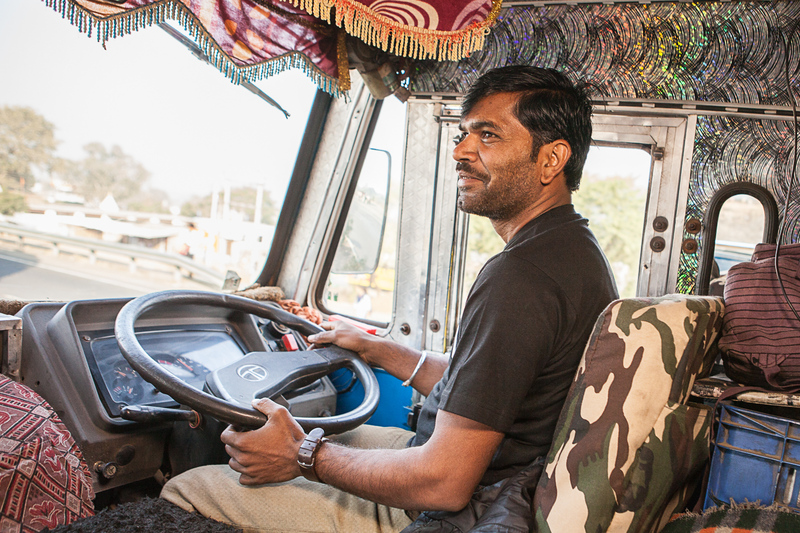 “I thought something was needed to be done, otherwise the beautiful truck art of India will soon be history,” says Farid and hence, with this thought he launched All India Permit (AIP) project. All India Permit (AIP) is a support system for truck artists to help them gain global recognition by reviving and preserving truck art. It was launched on 30th September 2017. 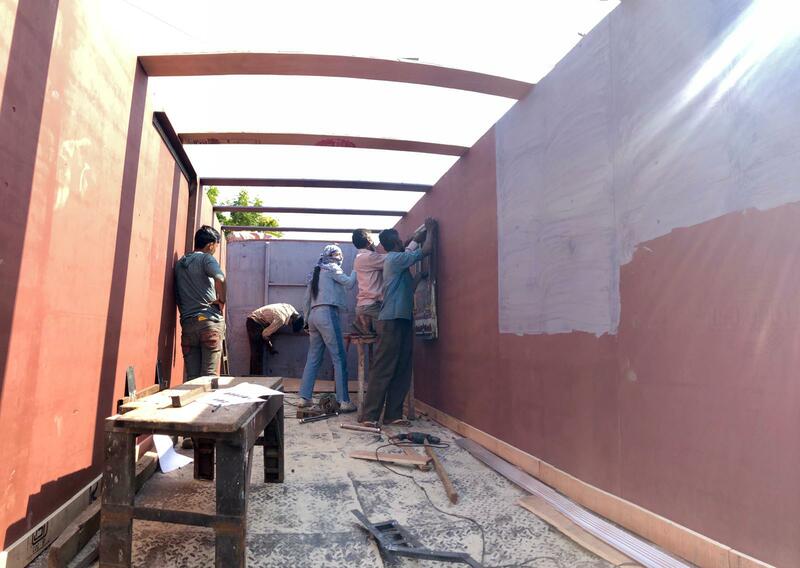 The artists are provided with Cold Rolled (CR) steel sheets, which are used to make truck panels. After the artists paint these sheets, AIP makes the art visible to the world by putting it up on the digital platform for anyone to buy. Artists get the majority of the sale earnings which in turn helps them gain financial stability. And most importantly, it helps them hold their head high again, in pride. “All India Permit is not just a project for us, it’s a movement to revive India’s gem, the truck art and help get truck artists global recognition. Seeing the happy, relieved faces of these artists drives us and inspires us to reach more and more people, every day,” says Farid. Currently, AIP has 8 artists onboard, all hailing from various regions of Maharashtra. During one of the painting sessions, as the truck artists came to paint on his grandfather’s trucks, he befriended a few. 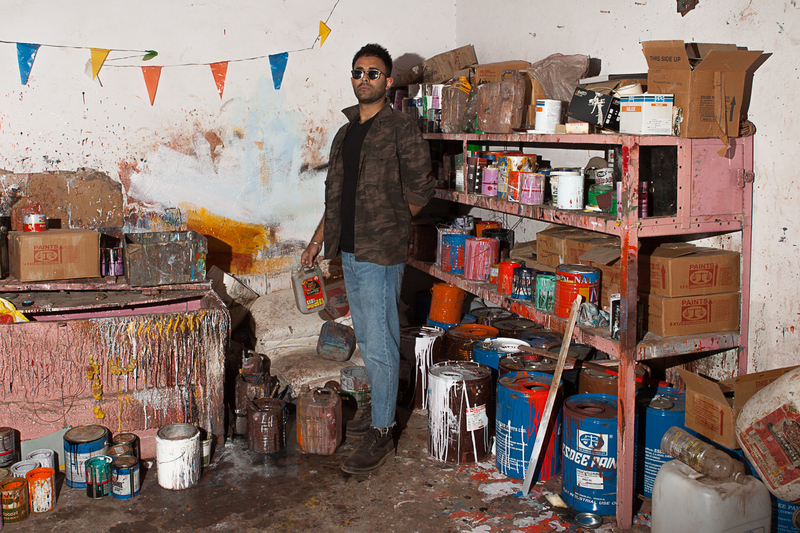 Farid Bawa also went to various workshops where people built and painted trucks. Farid, who himself is a designer, says that every painting and every slogan has a meaning. Every truck artwork is a unique emotion and is also a cultural outlet for many artists. For example, the ‘Buri Nazar’ face motif sticking his tongue out, is painted as a charm to keep the evil eye away. He further adds, “An eagle stands for transportation, a picture of deity depicts protection and pictures of villages remind the drivers of their homes. Besides, the slogan found on almost every truck – ‘Horn OK Please’, reminds other drivers to honk before overtaking the truck.” Apart from this, the style and expression of the truck art change from one part of the country to the other. 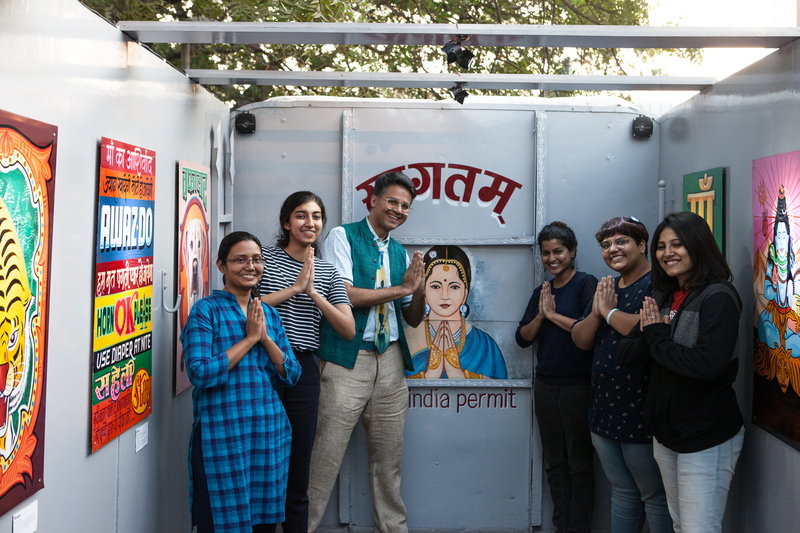 India’s first mobile truck art gallery started the ‘All India Permit Road Trip’ in Maharashtra on 8th January 2019. 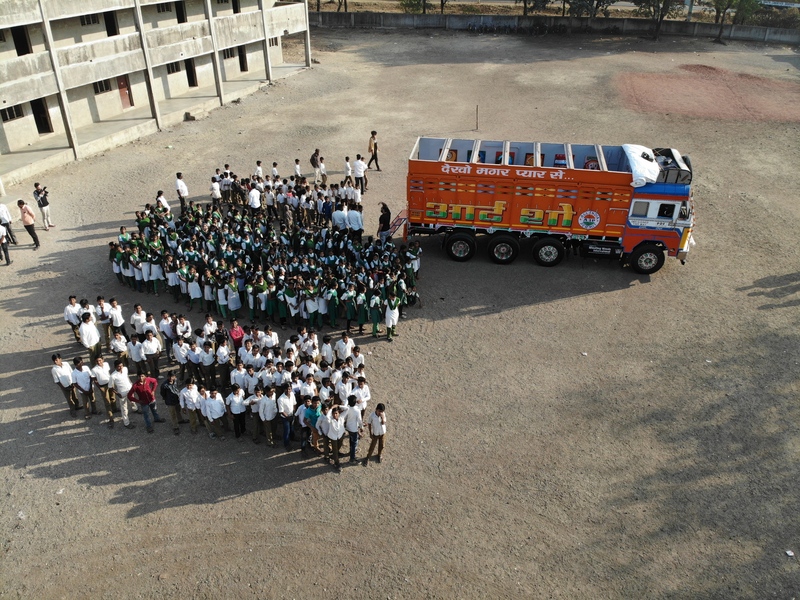 The truck art was showcased at the back of a truck and the mobile art gallery started from Nagpur and went on to cover Amravati, Jalna, Ahmednagar and Pune. On 11th and 12th January, the truck was parked at Creaticity Mall in Pune where the Design Festival was going on. 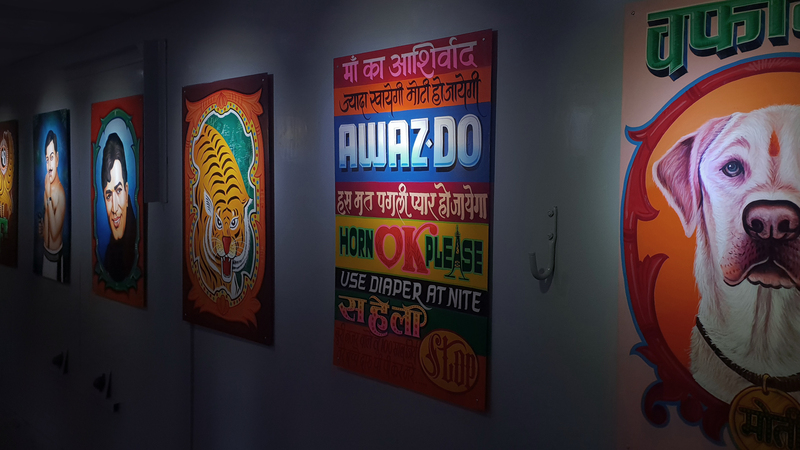 It then reached Mumbai on the 13th, for the exhibition at Social Offline and Whistling Woods International. All India Permit Road Trip ended in Mumbai on 15th January 2019. 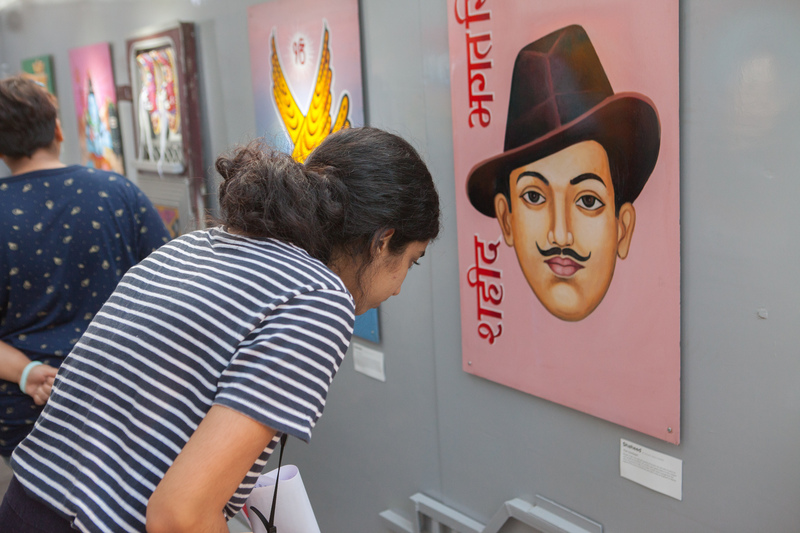 It was a free art gallery on the go, to showcase the truck art, to educate people about the diminishing art style and also give the artists their due recognition. A collection of truck horn tunes that have always entertained the highways of India, were also showcased. “People loved our showcase,” adds Farid. 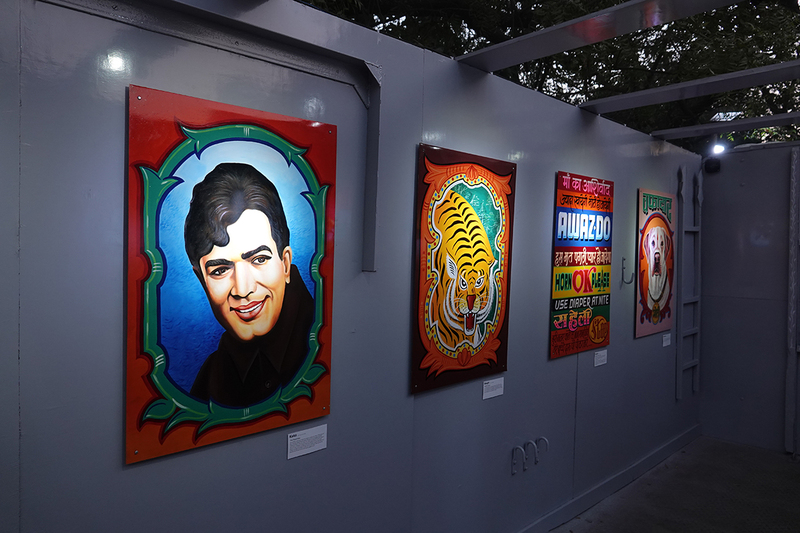 Similarly, the truck art was also exhibited by AIP in Amsterdam and other parts of Europe in 2018. “Well, if we talk about India, truck art is perpetually visible on the highway. It is everywhere. When we exhibited the same art in Europe, the unseen rawness of truck art and talent of the artists took everyone by surprise and was received with tremendous excitement. We’re so happy that Her Royal Highness, Princess Laurentien of the Netherlands owns an AIP artwork, hand painted by our artist Raj Dongre, “says Farid. Farid and his team are planning to go on a long journey at the end of this year, to reach more cities and highways of India.